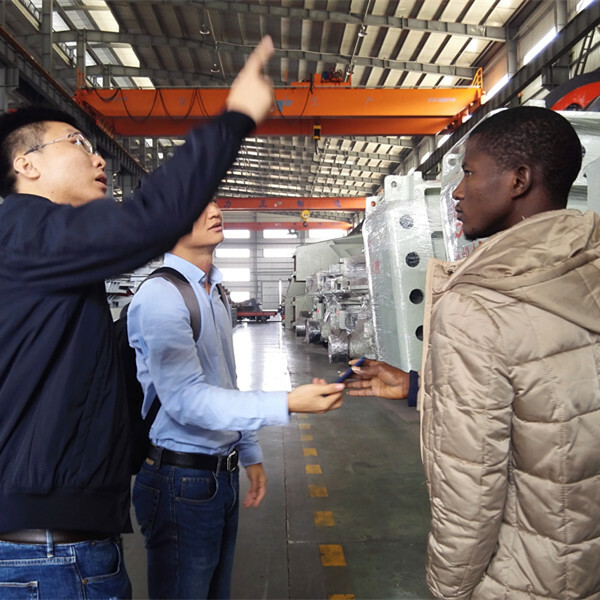 10th-12nd December, 2016, Guangzhou Meton Metal Products Co., Ltd great welcome Africa Nigeria customers. 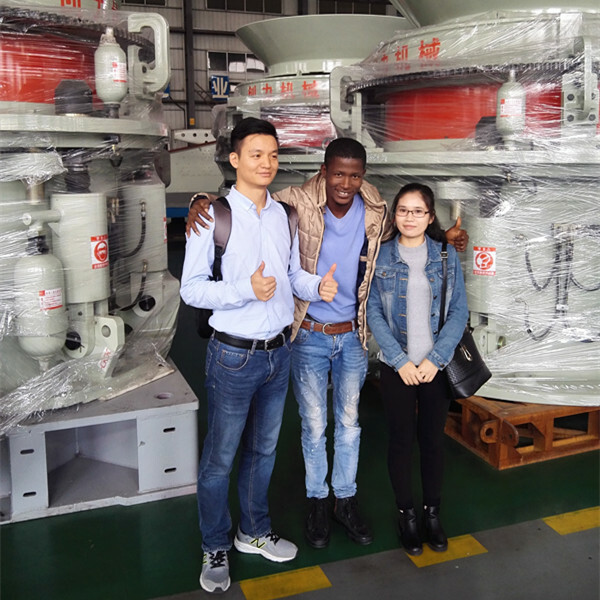 The main purpose of the customer's visit this time is to discuss jaw crusher, hydraulic cone crusher, vibrating screen and its spare parts, such as vibrating screen parts, vibrating screen mesh, stone screen mesh, stamped screen plate, belt conveyor roller, conveyor pulley, conveyor belt, belt conveyor parts and future orders, delivery and quality control, etc. Through the discussion, the clients hope Guangzhou Meton Metal Products Co., Ltd can be their core supplier. 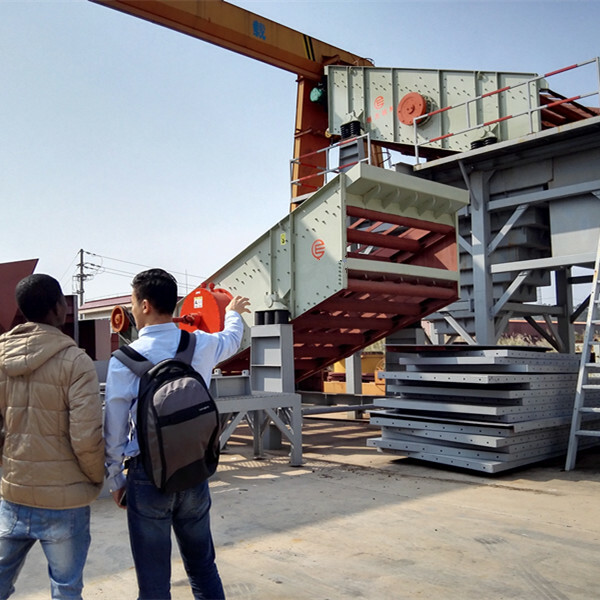 The main reason is that Guangzhou Meton Metal Products Co., Ltd can supply complete stone production line equipment and spare parts, and efficient & excellent after-sales service support. And look forward to working with our company in a long-term cooperation. Since 2016, our company strongthen the market leading position in southern China. At the same time, fully explore foreign markets. 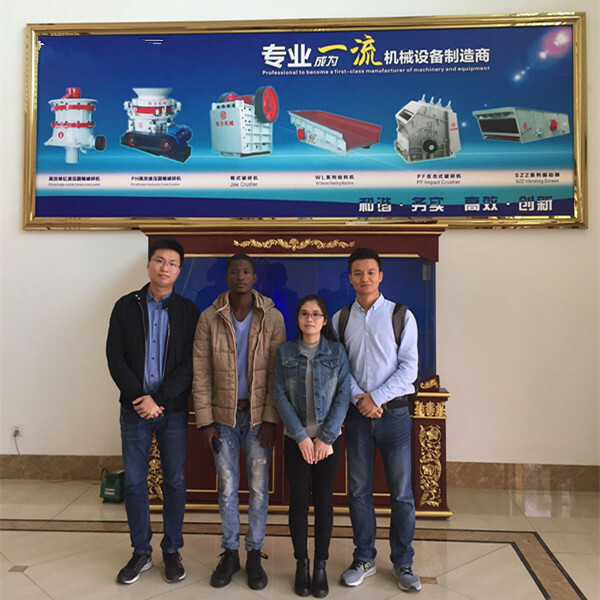 In the second half of this year, we attendtd two domestic exhibition, two overseas exhibition, and visit Malaysia and Indonesia customer & agent. What's more, our company plans to continue to attend exhibitions at home and abroad in 2017, to enlarge our sales team, to speed up our steps into foreign markets.